Because the service uses brand new technologies that come from the cloud, it delivers fast security that lightens the load on your devices. Which means you get more space, speed and performance for the things you love to do. 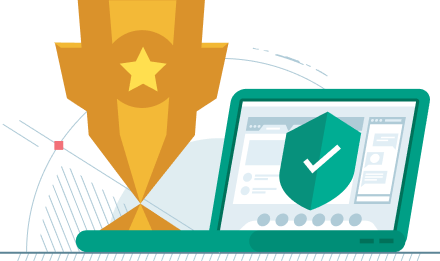 Our award-winning antivirus has been honed to perfection over the last 20 years. We’ve taken the best of it and added our patented adaptive security technologies to create a highly personalized solution that safeguards you – not just your devices. The service provides you with security news and alerts tailored to the things you do online. For example, if a site you visit regularly is attacked by hackers, we’ll advise you to change your password or take other appropriate action. 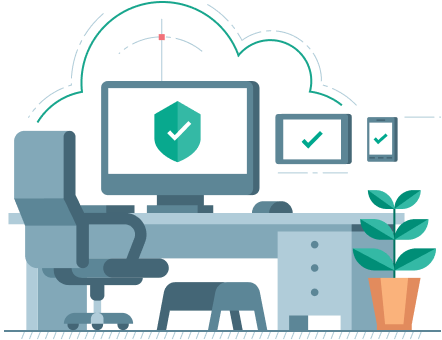 Kaspersky Security Cloud works as a single service, even if it’s installed on different devices. This is security that goes “beyond” the device – security that considers your online habits, choices and preferences to keep you safe. The service adapts to your lifestyle to give you the right security at the right time. It knows when to alert you, when to warn you and when to step in to shield you from direct threats. And because it’s always on, you get protection round the clock. Why did you decide to introduce a new service? Everyone’s experience of using their devices and the internet is different. At Kaspersky Lab, we believe security should adapt itself to you, not the other way round. 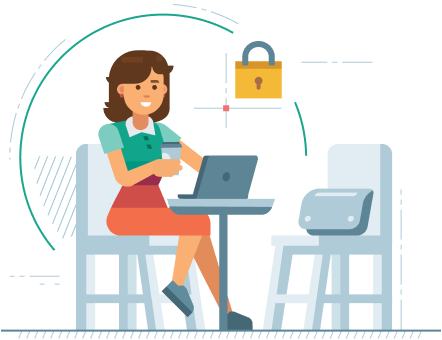 This is why we’re introducing Kaspersky Security Cloud – a brand new solution that considers each person’s individuality and their security needs, and is able to adapt itself to you, delivering the right protection at the right time. Our patented adaptive security technologies add extra flexibility to our multi-layered, award-winning protection. 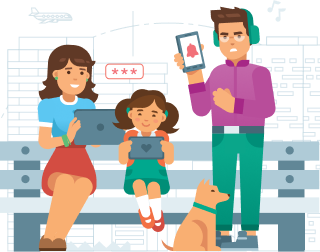 This means both individuals and families can get security tailored to their unique needs, and on different devices – as part of a subscription model, under a single account. And with technologies multiplying at a quicker rate than ever, we believe this new approach to cybersecurity comes at just the right time. For example, research shows that the average adult internet user now has as many as 14 password-protected online accounts, services or applications, all accessed across numerous devices in different ways – which means you have never been more exposed to cyber-threats. But now, with Kaspersky Security Cloud, you can protect every part of your digital world with confidence. How does Kaspersky Security Cloud differ from other products? Patented Adaptive Security. Adaptive security technology is bespoke by definition, responding to your lifestyle within the context of the ever-shifting cybersecurity landscape. The technology anticipates danger, advises you when action is needed and automatically updates your device settings when the need arises. Not only does it shield you from direct cyber-threats, it also reassures you that the things you care about are secure. Account based control. The service is tied to the subscription owner’s My Kaspersky account, rather than to a license. This means that security management features found in My Kaspersky allow you to configure your security any way you want. 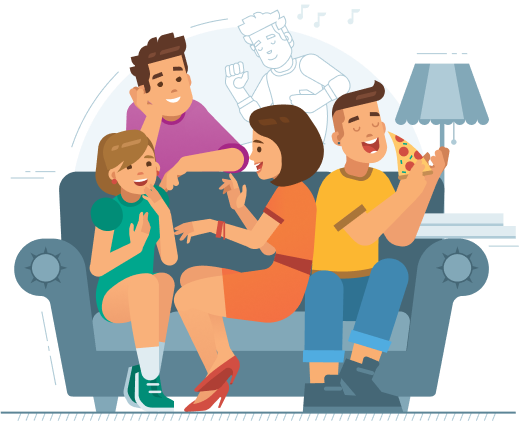 And if you purchase our Family edition, you become the master account holder – which enables you to share security with family members and friends. 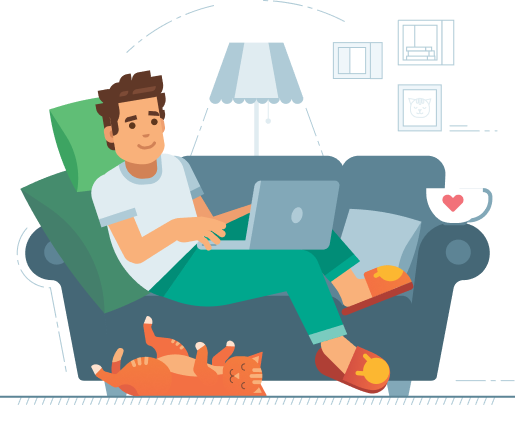 In this instance, every individual will have their own My Kaspersky account, and the solution will adapt itself to their personal needs and online habits. Platform agnostic flexibility. The service works on Windows, Mac, iOS and Android. And if you need to manage your account from a shared device, it can be accessed through the My Kaspersky website. State-of-the-art innovation. The service is constantly developing. All the latest tools, features and technologies will appear first in Kaspersky Security Cloud. 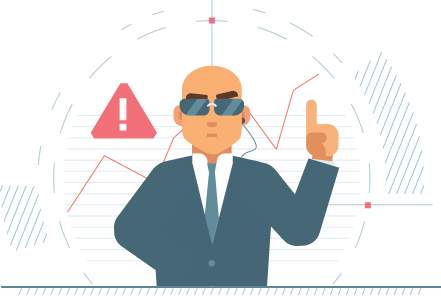 How can I be sure that the adaptive security technologies are making decisions I agree with? 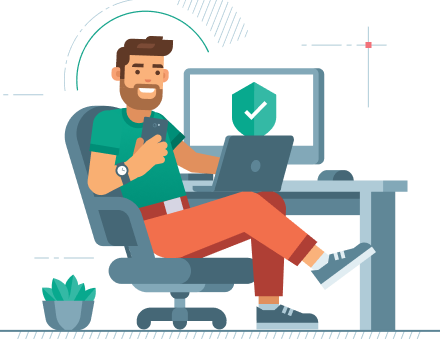 Depending on the nature of the threat, Kaspersky Security Cloud either responds by deploying security automatically – when the threat is severe and urgent action is needed – or by promoting you to take action through simple alerts to your devices. When it comes to prompts, you have the choice to agree or disagree with the suggestions it makes – and over whether or not to take action. Why is ‘cloud’ used in the name of the service if it’s installed on a device? We added the word ‘cloud’ to the service name because we wanted to emphasize that it’s not tied to a specific device, but instead works as a single service – even if it’s installed on multiple devices. 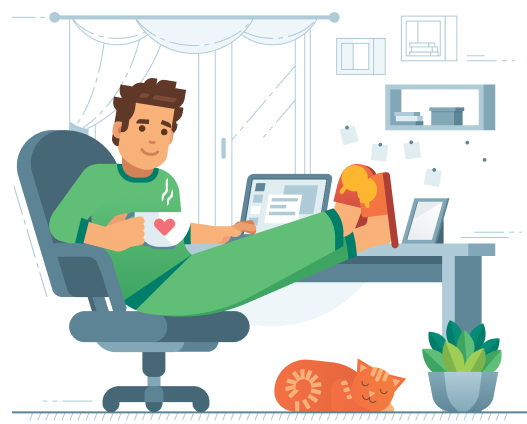 This is our first step towards creating protection “‘beyond” the device – security that considers your online habits, choices and preferences to protect you round the clock. Also, some of the data required for the service to work is sourced from Kaspersky Lab’s cloud. 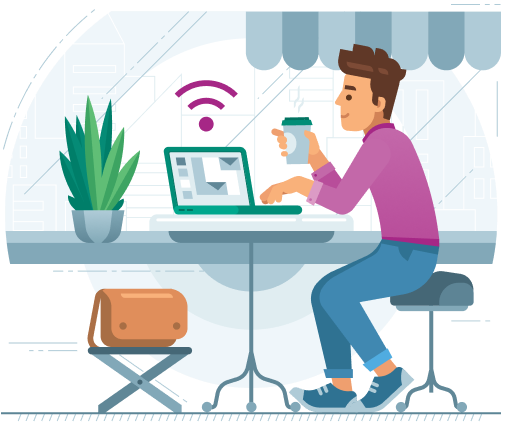 This includes a security assessment of the Wi-Fi network you about to connect to, or the category of website you are about to open – both which are required to launch secure VPN – or a description of your interests, so the service can provide you with relevant security news and tips. What information will Kaspersky Lab have about me if I start using Kaspersky Security Cloud? The stats the service sends to Kaspersky Lab are anonymized where possible, don’t contain any of the user’s sensitive personal data – such as religion, political views, sexual preferences, health etc. – and are not attributed to a specific individual. These stats are collected to improve the service and provide more reliable protection for our users. The complete list of processed data is available in the agreements that the user voluntarily accepts. If I get Kaspersky Security Cloud Family, will family members see the online activities of each other? No, they will not. 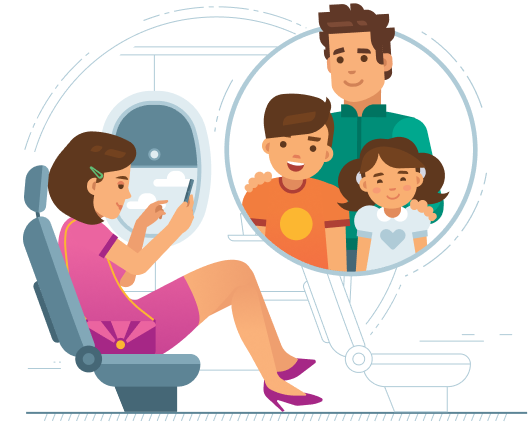 As the subscription owner, you can invite up to 19 family members to use the service or its specific features, but each family member will have their own private My Kaspersky account. Our products and services have received numerous awards from leading test labs and security industry publications. For more details, please see www.kaspersky.com/top3. 1 If you’re using Windows 10, you might need to download & install all available patches for your Kaspersky Lab security software. Product is not intended to operate on Windows 10 Mobile/S editions. 2 The Kaspersky Safe Kids service isn't available for this version of OS or type of device. 3 Some product features may not work on 64-bit operating systems. Please visit support.kaspersky.com/14303 to get more details. 4 The Kaspersky Internet Security for Android functionality may currently be limited on certain devices. Please visit help.kaspersky.com for more details. If you are using Kaspersky Safe Kids on Xiaomi© or ASUS© devices, please visit support.kaspersky.com/12980 for more details on how to setup & use the service. 5 The Kaspersky Safe Kids service operates on Android™ 4.4 – 8.1.